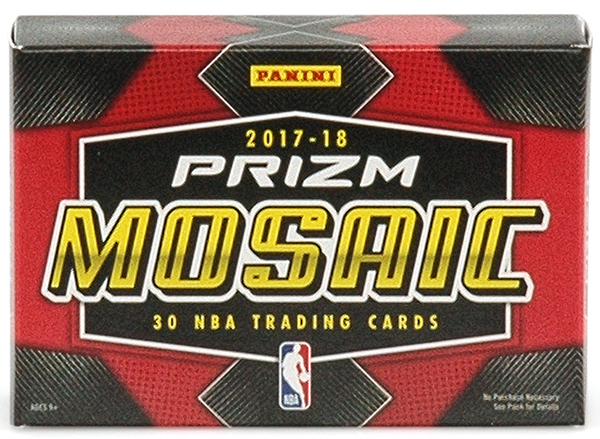 With all the excitement of a possible Houston Rockets vs. Golden State Warriors Western Conference Finals showdown, the anticipated 2017-18 Panini Mosaic Prizm Basketball is here. 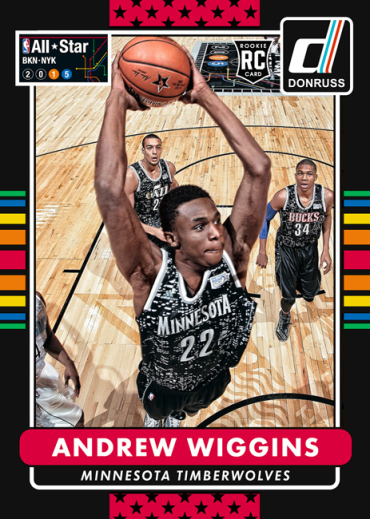 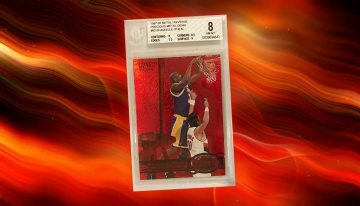 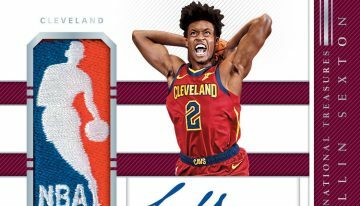 This is Panini’s first full online-exclusive NBA release. 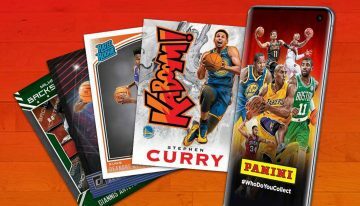 With pristine images, sharp mosaic patterns and a variety of Prizms, unveiling each card is a nod to cutting-edge technology and sleek card design. 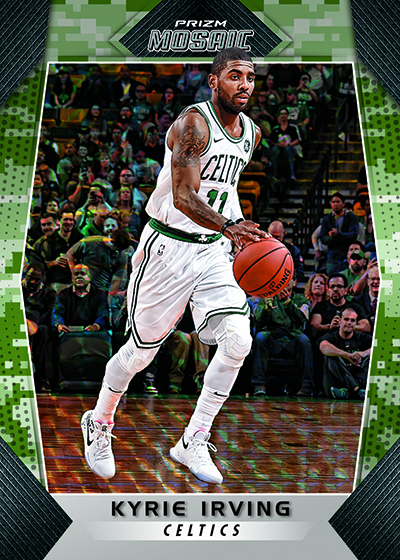 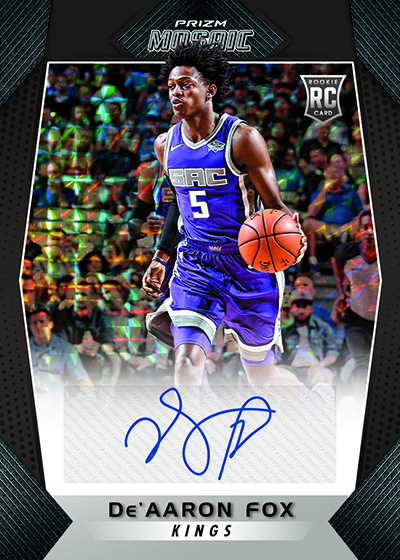 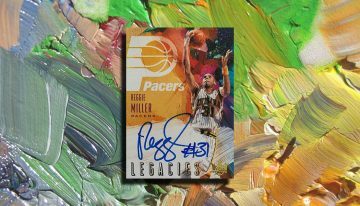 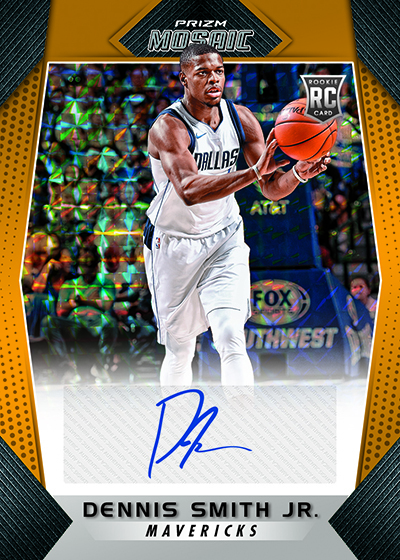 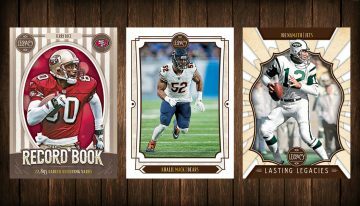 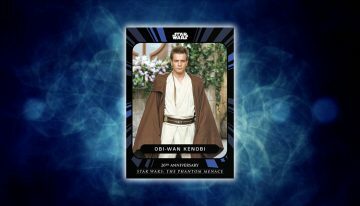 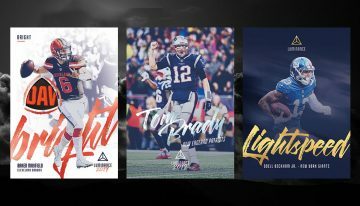 In a Beckett exclusive, we were able to discuss the Mosaic Prizm launch with Panini’s Director of Basketball Product Development, David Porter, who is personally excited about this release. 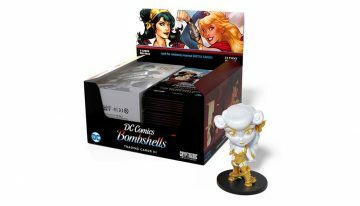 As for specific details, the Mosaic product features three ten-card packs in a $100 box. 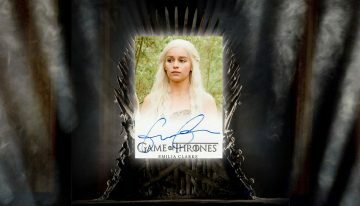 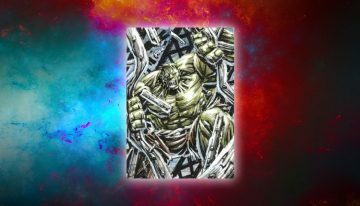 There are nine color Prizms in each box and autographs fall one in every three boxes. 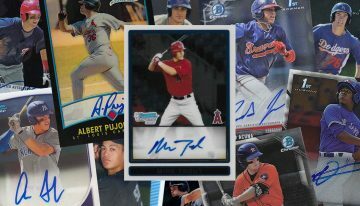 The list of signers is limited to just 33 players. 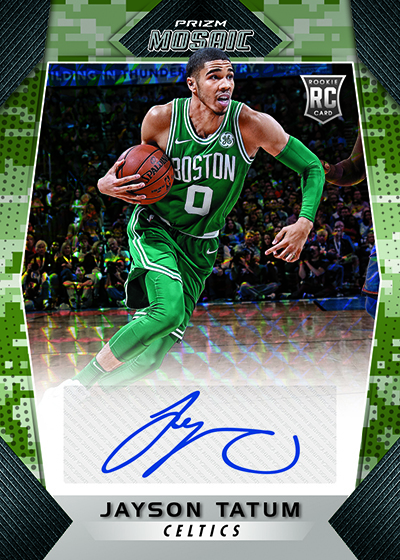 These include several top rookies like Jayson Tatum, Donovan Mitchell and Lauri Markkanen. 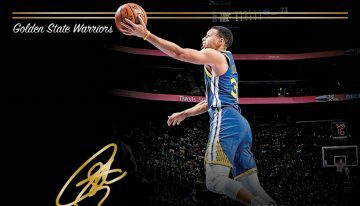 It’s only stars for the veteran and retired autographs. 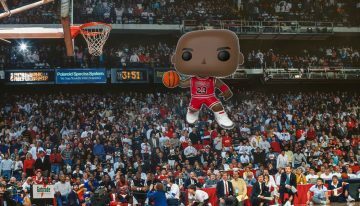 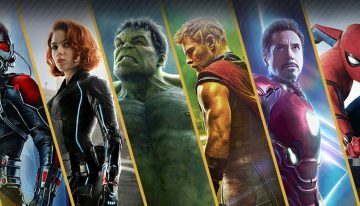 Giannis Antetokounmpo, Kobe Bryant, Shaquille O’Neal and Reggie Miller are among them. 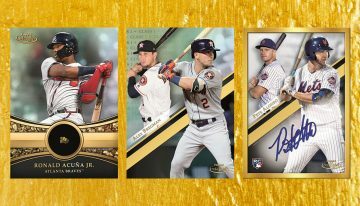 Those boxes without an autograph have a numbered Prizm in one of four colors: Purple (/99), Camo (/25), Gold (/10) and Black (1/1). 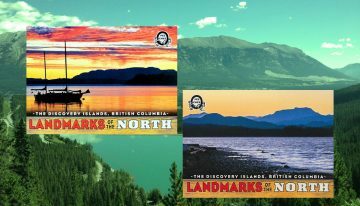 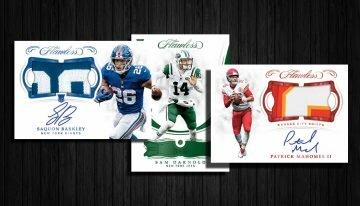 Unnumbered Prizms come in Green, Red, Blue and Orange. 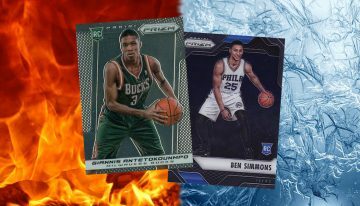 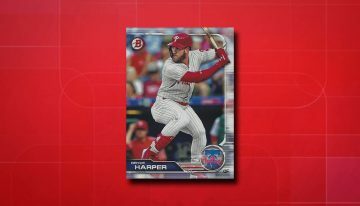 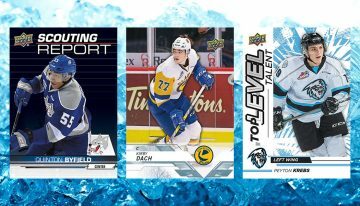 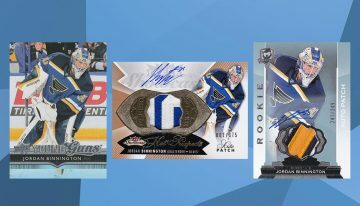 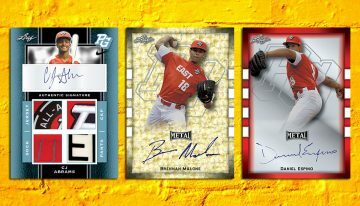 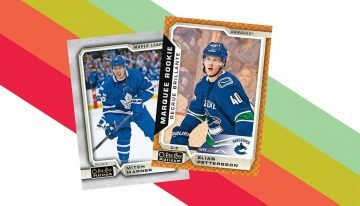 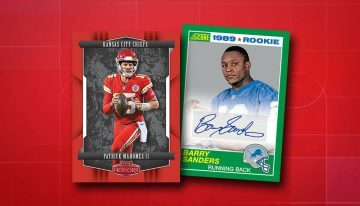 Digging a little deeper into the nuances of the set, collectors will discover a high-quality checklist combined with a much shorter print run compared to the main 2017-18 Prizm release. 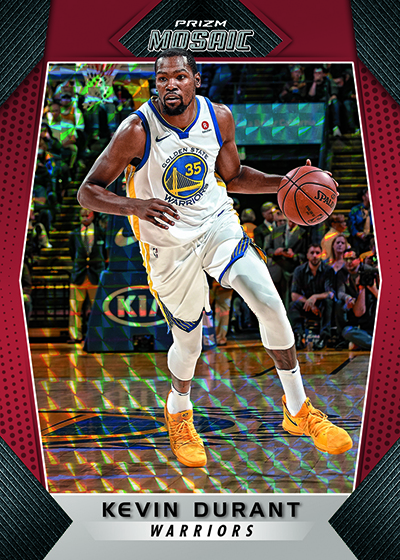 There are a few other differences in the way the cards look as well. 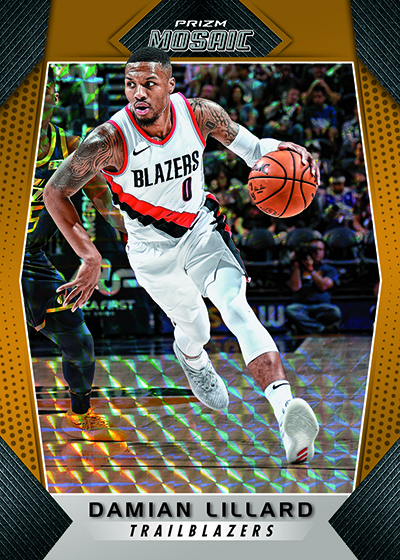 2017-18 Panini Prizm Mosaic is only available through the Panini website. 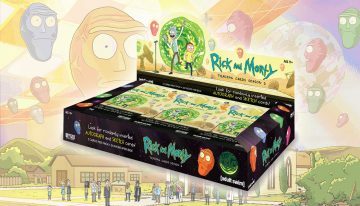 Boxes are on sale now. 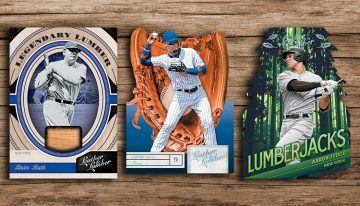 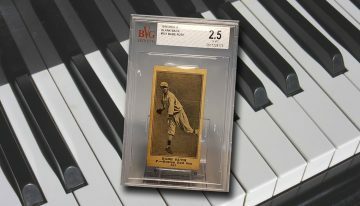 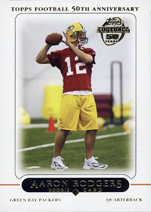 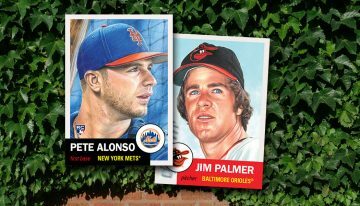 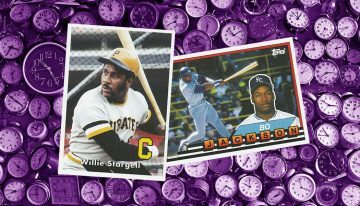 Hobby Pulse Poll: Is this the coolest sports card packaging ever?